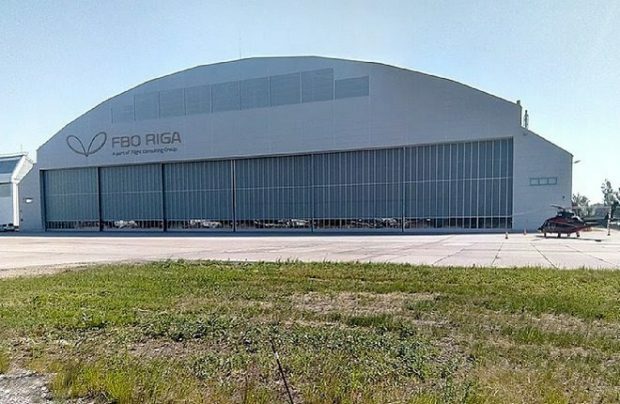 In line with its strategic plan to attract more international clients, Jet Flight Service (JF Service), Moscow, a Vnukovo-3-headquartered MRO provider, has opened a new maintenance service center at Riga, Latvia. The new facility will provide both line and base maintenance services for the Embraer (Legacy 450/500/600/650) and Gulfstream aircraft (G350/450/550/650) families. At the same time, Jet Flight Service has appointed Frantisek Budin to the position of base maintenance manager at its new Riga facility. Budin has extensive knowledge and experience with Embraer business aircraft, in which he has specialised during the last 15 years, and he has worked in aircraft maintenance for almost 30 years. Prior to joining Jet Flight Service, he spent 13 years with ABS Jets as base maintenance manager and technical director. JF Service was founded in 2002 in Moscow at Vnukovo-3 business aviation center, starting with the support of Russia’s first Embraer-135BJ aircraft. Over the years the company has expanded its expertise to cover Embraer Legacy 600/650, and the line of Gulfstream aircraft up to its flagship G550, as well as the Boeing BBJ.